Bill and Jeri Jackson, owners of Tri-County Feeds, believe in giving back to the community. "As business owners in Hunt Country, we believe it's important to support the community. You might notice Tri-County's name associated with many non-profit events and activities in the area, but our biggest joy of giving doesn't include a banner hanging anywhere or a mention in a program. Accolades are nice, but we do it because we care about this community and its people." 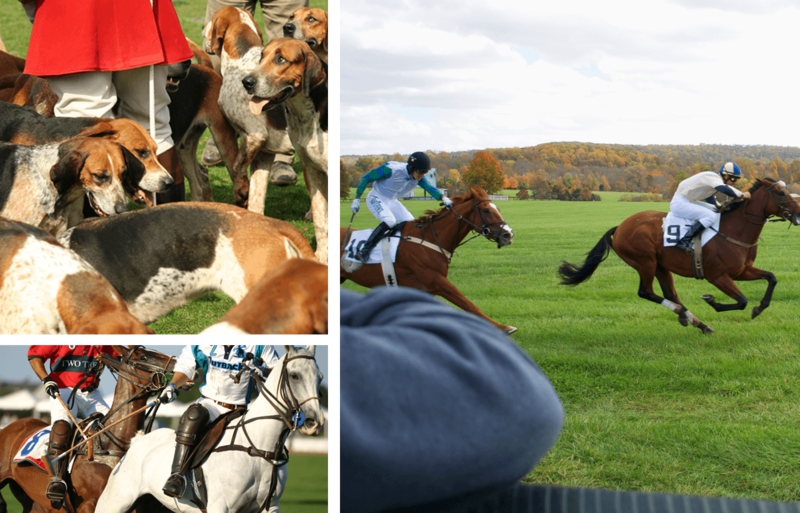 Mark your calendars and enjoy the many exciting equestrian events and activities throughout the year.